Bajaj Auto has launched an affordable variant of the Pulsar 150 at Rs 67,437 (ex-showroom, Mumbai). Christened as the Pulsar 150 Classic, the new variant misses out some features of Pulsar 150 Twin Disc launched in April. Pune-based leading automaker Bajaj Auto launched new avatar of Pulsar 150 with twin disc brakes in April this year. Christened as Pulsar 150 Twin Disc, the motorcycle has been priced at Rs 77,555 (ex-showroom Mumbai). 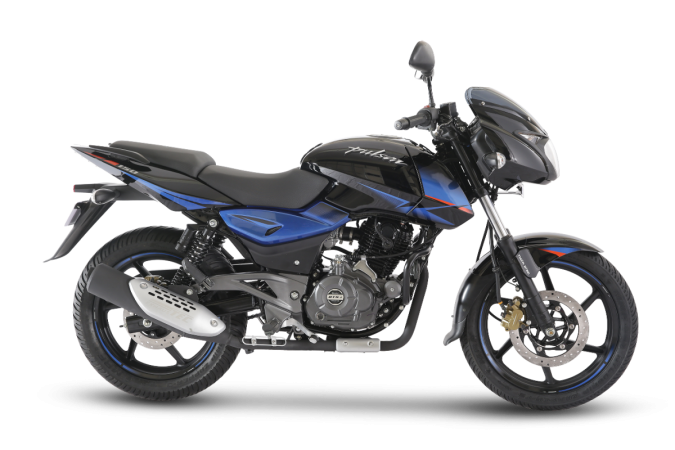 Now the company has launched another more affordable variant of the bike dubbed as the Pulsar 150 Classic. Bajaj Pulsar 150 Classic has been priced at Rs 67,437 (ex-showroom, Mumbai) and that makes Rs 10,118 cheaper than the Pulsar 150 Twin Disc model. The Pulsar 150 Classic variant misses out graphics and the edgy tank extensions. It also comes without rear disc brake and split-seat. The variant is offered only in the solid black colour scheme with blacked out cycle parts. Apart from these omissions, the Pulsar 150 Classic and the Pulsar 150 Twin Disc are identical in all aspects. 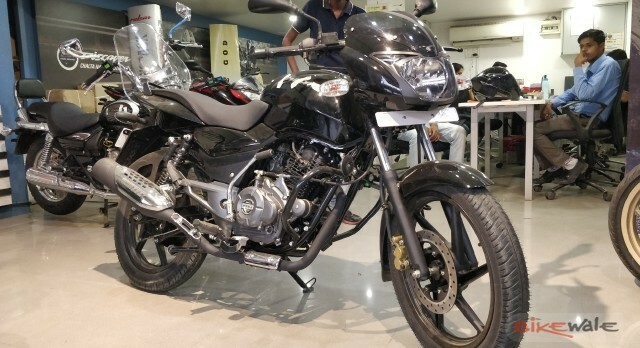 The Pulsar 150 and continues to be powered by the 149cc single cylinder, DTS-i engine, which can churn out 14 bhp at 9,000 rpm and 12.5 Nm of torque at 6,500 rpm mated to a five-speed gearbox. 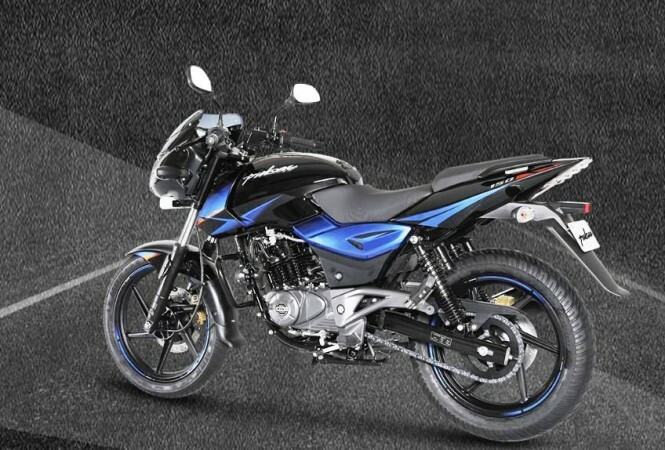 The most advanced variant of Bajaj Auto's Pulsar 150 range comes with three new colour options - Black Blue, Black Red, and Black Chrome. The Pulsar 150 Twin Disc also gets split seats and split grab rails. The twin-disc variant, as the name suggests, comes with a 230mm rear disc brake. However, Bajaj Auto has also updated the 240mm front disc to a 260mm unit. Bajaj Auto has borrowed the longer swingarm of the Pulsar 180 in the Pulsar 150 Twin Disc version to accommodate the rear disc brake. The twin-disc version has also borrowed the 37mm telescopic front forks from Pulsar 180. This gives the new Pulsar variant a bit tougher look. In addition, the Pulsar 150 Twin Disc gets wider 120/80 section tires on 17-inch wheels, again borrowed from the Pulsar 180.